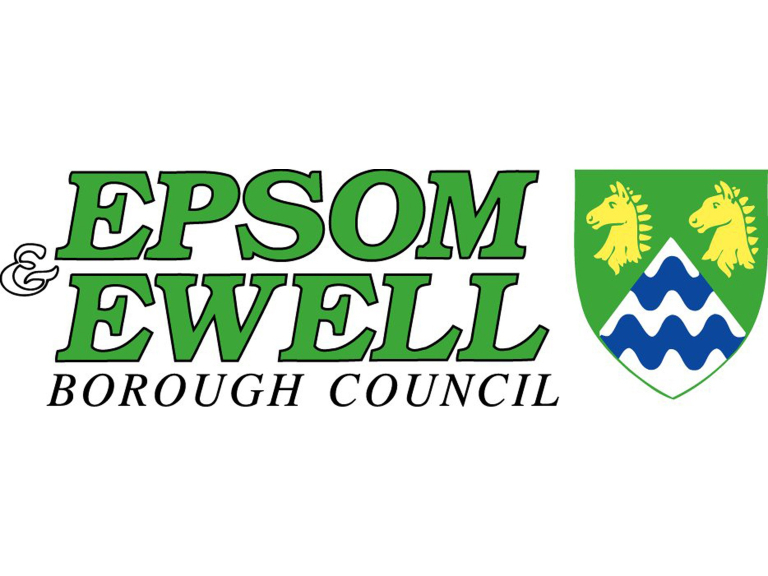 Councillors have overwhelmingly backed plans to strengthen Epsom & Ewell Borough Council’s role in tackling anti-social behaviour and environmental nuisance. While the borough is one of the safest places in the country, and the council already proactively tackles various anti-social behaviour issues through its various teams such as park rangers, environmental health, licensing, community safety and street care officers and the parking enforcement team, the Council believes there is now scope to do even more. Councillors are keen to further target the environmental issues of litter, dog fouling, graffiti, fly tipping and nuisance behaviour relating to alcohol. increasing the level of enforcement action, specifically targeting persistent offenders, ensuring those who blight the borough are penalised. Councillor Eber Kington, Chair of the Strategy & Resources Committee, said “We understand the frustration and upset that can be caused by nuisance and anti-social behaviour and we are determined to confront those that are having a detrimental effect on the quality of life for residents, businesses and visitors the town. These are important issues for local people and by tackling them, we also aim to see the reduction of more serious crime”. “We live in a wonderful borough and these initiatives will help us ensure that everyone’s enjoyment of both the green and urban environment is not spoilt by a tiny minority”. Councillor Eber Kington was also keen to make the point that “Our Borough residents also play a vital role in helping to tackle anti-social behaviour. They can ensure the council is aware of an issue by reporting it to the Contact Centre and also by joining a neighbourhood watch group”.